Latest in Beauty often come out with great value special edition boxes and this one is no exception. This time, Latest in Beauty are celebrating Twentieth Century Fox's The Greatest Showman which is released after Christmas and stars my fellow countryman Hugh Jackman as well as Zac Efron and the very beautiful Zendaya. 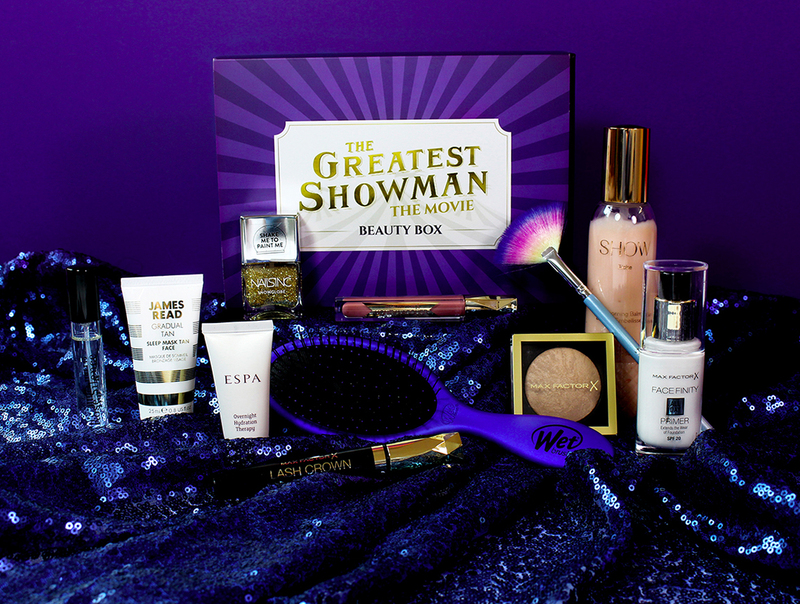 Valued at over £145, The Greatest Showman Beauty Box is a true showstopper and is brimming with gorgeous, high quality beauty bits from respected brands. Max Factor, the makeup artist sponsor of the film, features heavily and the box also includes treats from Show Beauty ( a must-try if you love sweet smelling hair products), Nails Inc, Spectrum, James Read, Espa, Wetbrush and Miller Harris. As you can see, it really is brilliant value for money with absolutely no 'filler' products in site. 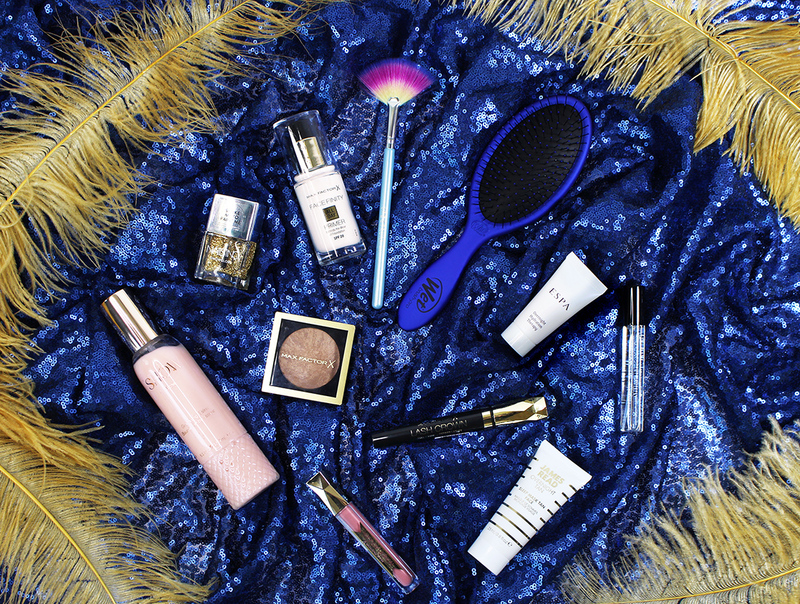 The Latest in Beauty The Greatest Showman Beauty Box would also make a stunning gift this Christmas for the beauty lover in your life. The box retails for £40 and is available at Latest in Beauty. If you're tempted, be quick- there are only 1000 in existence!